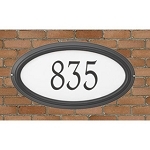 This reflective address plaque has a reflective background for maximum visibility. 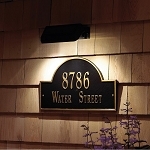 The reflective background and the large numbers facilitate fast and easy address identification for deliveries, guests and emergency vehicles. 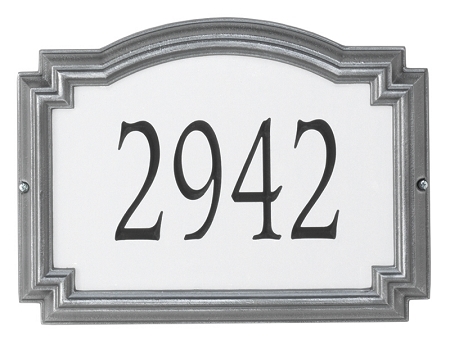 20.5" x 12" x 1.25"